with a Pine Creek Structures Storage Shed or Garage TODAY! 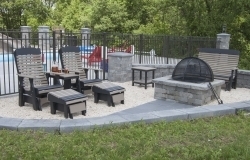 We're ready to provide all your outdoor storage needs. Just ask your friends and neighbors! Our lot and buildings are open 7 days a week 24 hours a day for your convenience! and get same day or next day delivery. Custom orders can be ready in as little as 2-4 weeks! 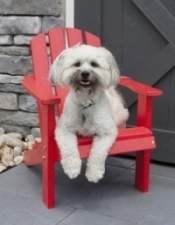 Come in now and pick out your Outdoor Patio Furniture today. available in MANY styles and colors. Don't see what you're looking for? No problem! 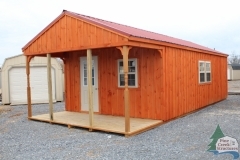 We can custom order your shed, garage, or any product how YOU want. Financing available with approved credit on all furniture orders! We specialize in Custom Construction. 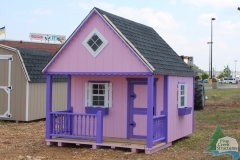 From Sheds and Play Sets to Cabins, we are here to make your dreams come true. You tell us what YOU want, and WE build it! Ask about our Rent To Own program with NO Credit Check! Financing option also available with approved credit. shed where you want it?